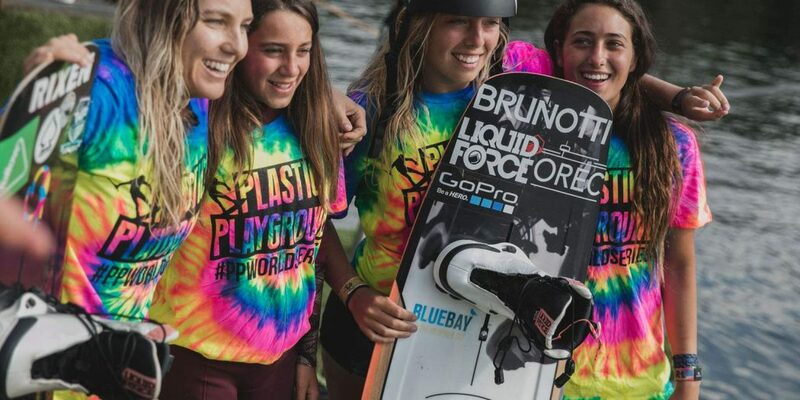 Lisa Baloo & Sanne Meijer intention is to push the sport in female wakeboarding and not only show the good tricks, but also crashes! 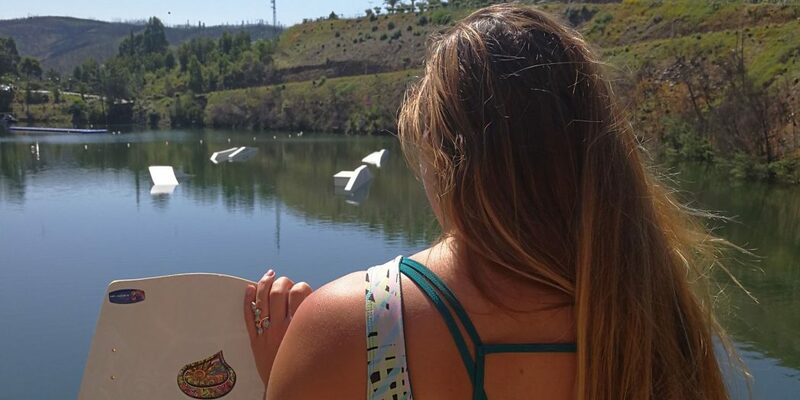 This weeks Real Rider is Shaunna Demars from Canada, who tells us about how wakeboarding helps her through tough times and getting past fear of inverts – check out her words and video. 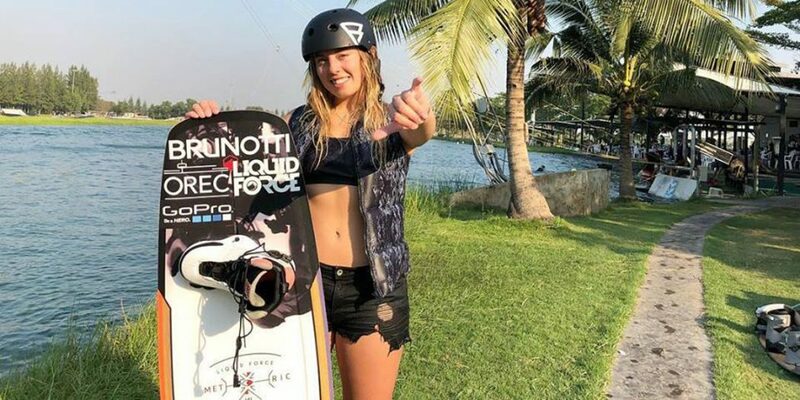 We welcome in 2018 and close out 2017 with some of our favourite recent images from social media using the #WakeSista tag. 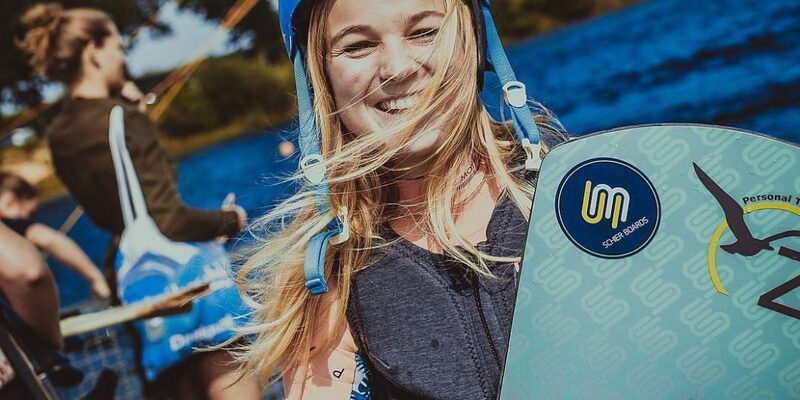 Sanne Meijer the Dutch rider and Brunotti ambassador talks about who she is, her life, motivations and what it means to her to be back in competition after injury. 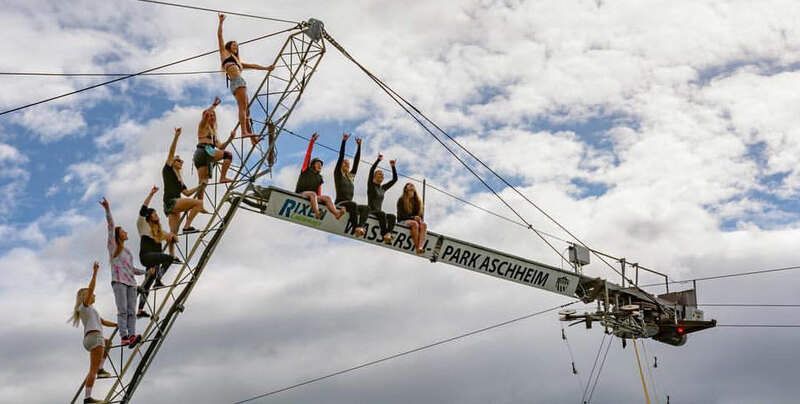 An insight into what it is like for the girls competing together as both friends and competitors and a chance to share in the fun when it all goes right as Carro Djupsjö scores a podium. 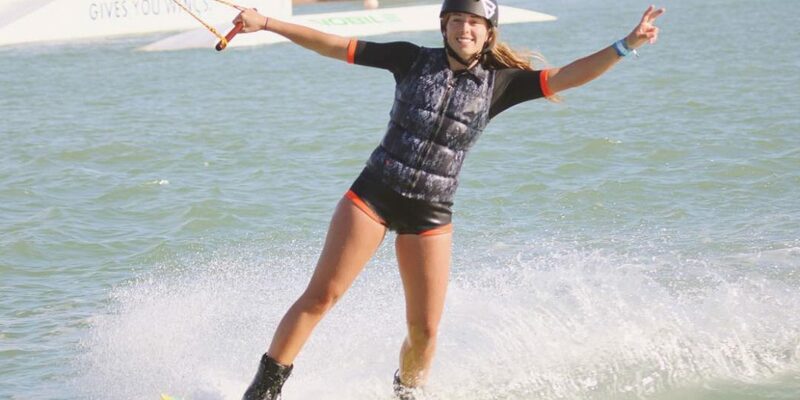 Megan Nel is a 16 year old wakeboarder from South Africa who took home the win in the Junior Women at the 2017 WWA Wake Park World Championships in CWC, she is certainly a girl with talent. 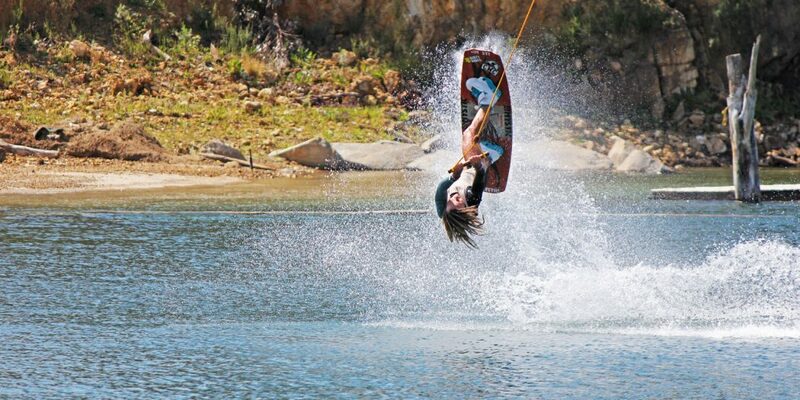 Courtney Angus managed to organise 10 Wake Parks in 10 days with the top female wakeboarders from around the world! 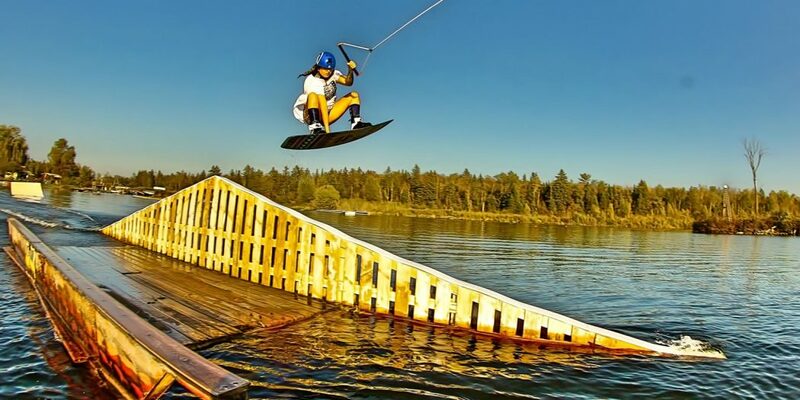 This is 24 minutes of pure wake heaven.